NW1 Dental Care are pleased to offer our patients Laser Teeth Whitening in Camden, North London. Laser teeth whitening or LED whitening for those living the busy lifestyle and want a quick result in just one hour. 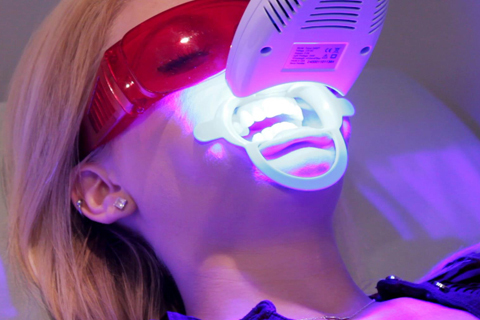 Why not try the in-chair laser teeth whitening treatment at NW1 Dental Care. Give us an hour of your time, and we will help you achieve whiter teeth for that all important interview, self confidence or simply to top up on your regular whitening routine. The dentist will check if you are suitable for teeth laser whitening. Whitening gel is applied to the teeth. Laser light pointed towards the teeth to activate the gel. Removes stains from within the teeth. The session consists of roughly 10mins consultation followed by 50mins treatment. If teeth are dark, a second session is recommended apprx one week apart. What are some of the reasons of having stained teeth ? The results vary from person to person. We recommend for best results to have a cleaning done prior to treatment. 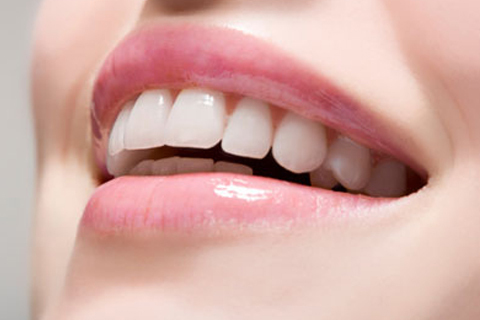 On average teeth are whitened up to 3-4 shades by laser whitening procedure. We also recommend avoiding any staining liquids and foods for at least 24hrs after treatment. No this isn’t a painful treatment. Also. the vast majority of our patients have complained of no sensitivity. No teeth whitening will normally last from few months to 2-3 years, but it varies from person to person. It depends on how well you maintain your oral hygiene, if you smoke, drink alcohol, tea, coffee, etc..
What are the alternatives for getting white teeth ? If you are not an candidate for teeth whitening then you can opt for alternative treatments like bonding, veneers, lumineers which can provide you brighter and dazzling smile. However, these are more expensive than teeth whitening. Interested in Laser whitening contact us today.